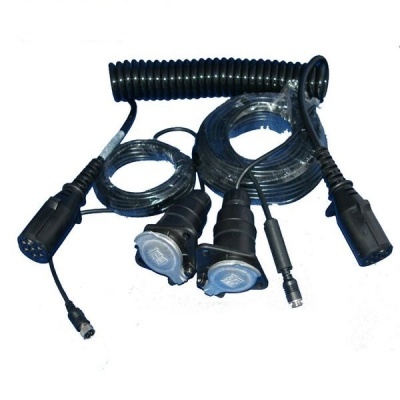 This system is ideal for vehicles where a large bracket camera is unsuited. It gives excellent performance with the MON509D as the Sony sensor works well with the digital LCD panel in the monitor. 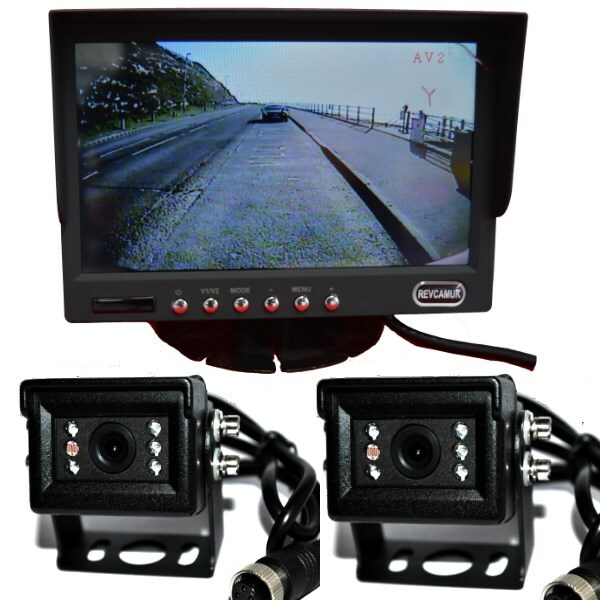 With the camera available in white or black it will fit a wide range of vehicle. 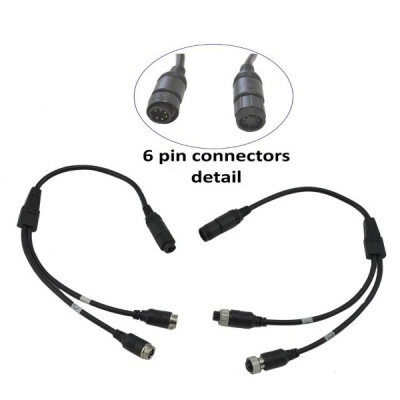 It can be used as an always on camera or to come on automatically with the reversing light. This system comes with two cameras.